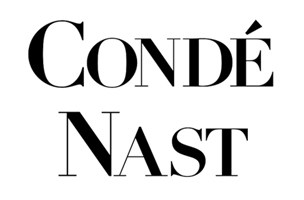 Elizabeth Schimel has been named VP of Condé Nast International. WWD reports that Schimel will also be added to the company’s executive board. Schimel most recently served as president of Condé Nast China, a role she has held since 2013. She joined Condé after serving as Meredith’s executive VP, chief digital officer. Schimel previously worked for Nokia, Comcast and AT&T.